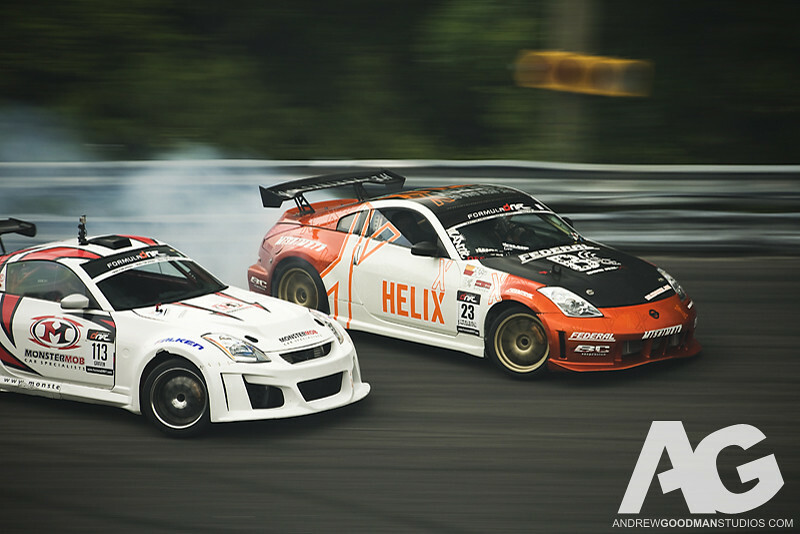 This entry was posted in Drifting by Robert. Bookmark the permalink. I think Otto or Graven Mining can pay for you (robbie) to fly out and take pics of the formual D series. Also must pay for new equipment. I mean ma they got the money, you promote this on your site Why the hell not?